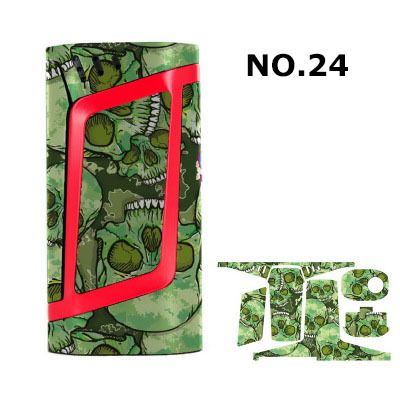 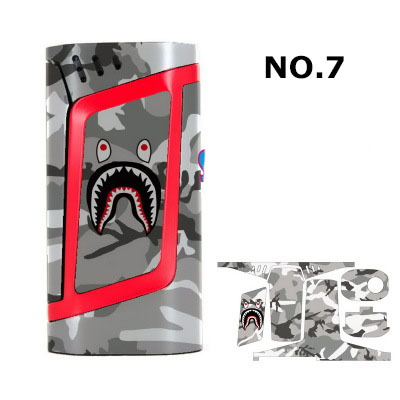 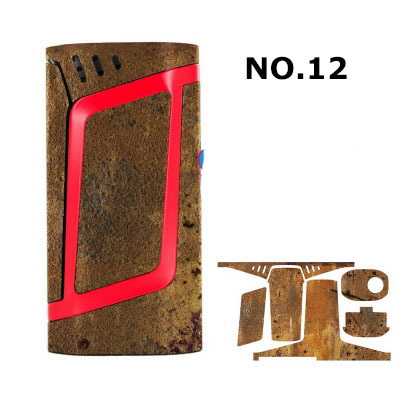 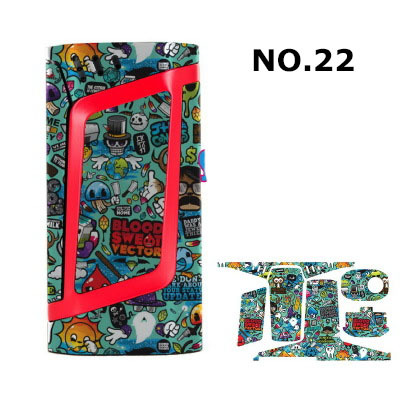 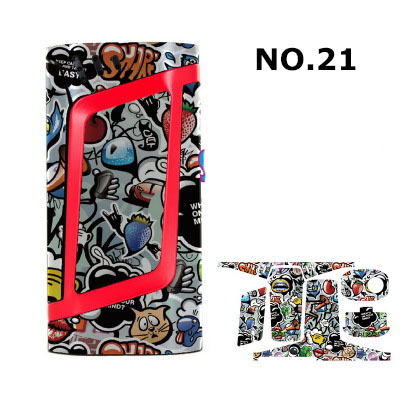 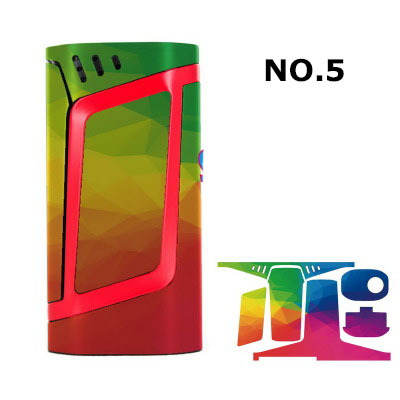 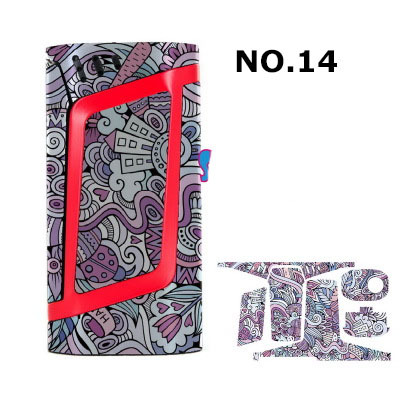 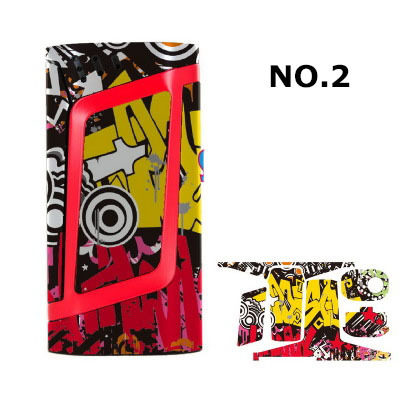 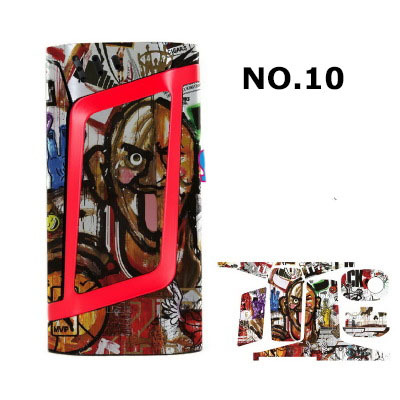 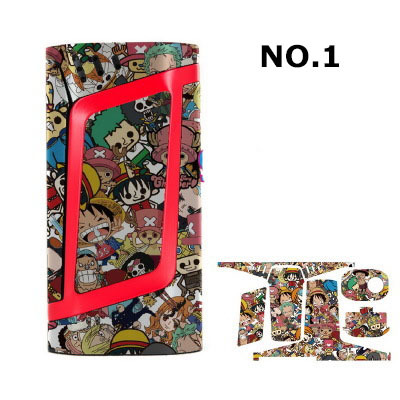 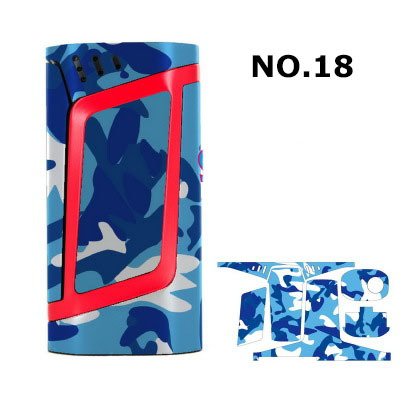 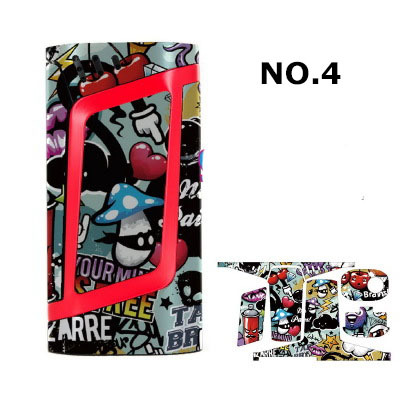 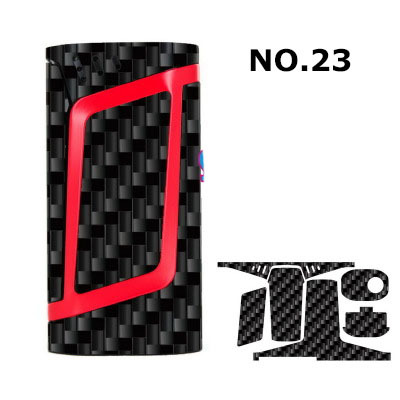 Vape skins for smok alien 220w TC box mod only, totally 24 different style skins available, fit your alien mod perfect, protect it from scratch, dust, water etc. 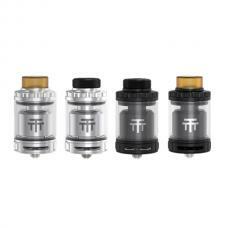 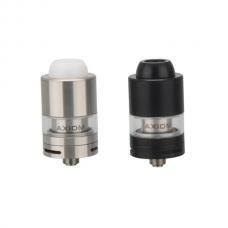 even now smoktech changed the name from alien to RHA, you can use the vape skins on your smok mods. 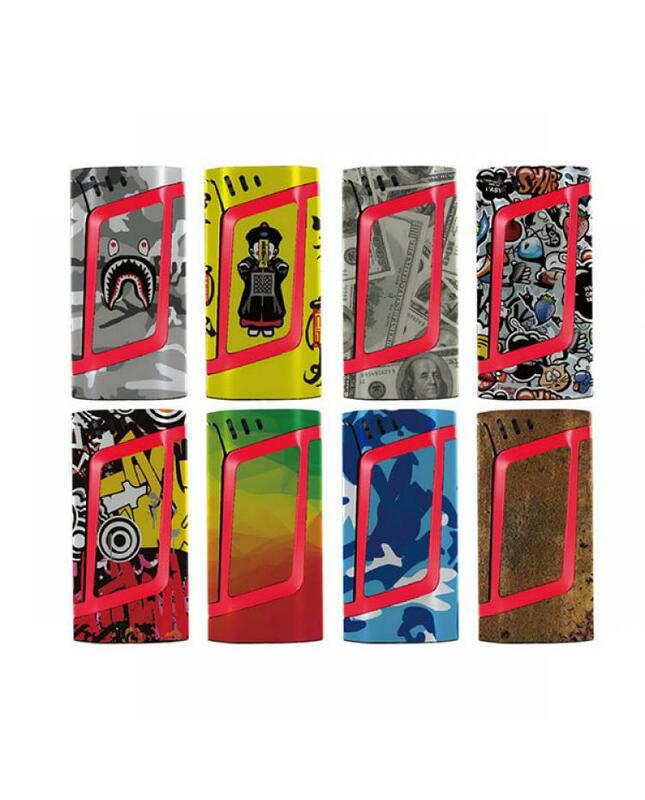 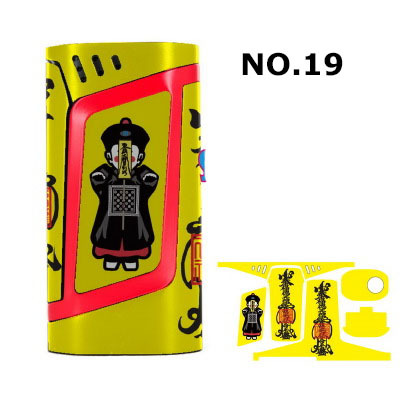 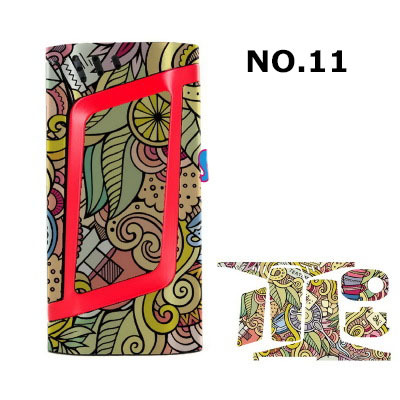 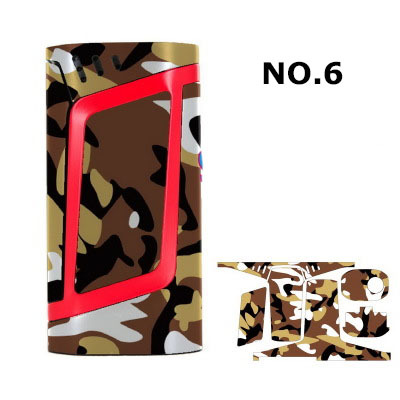 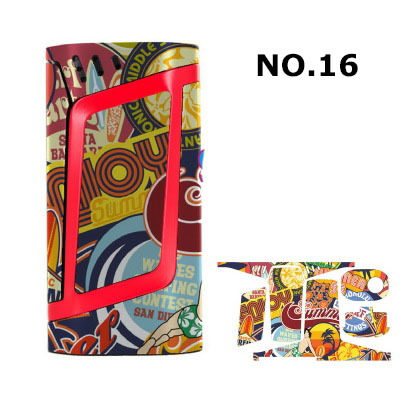 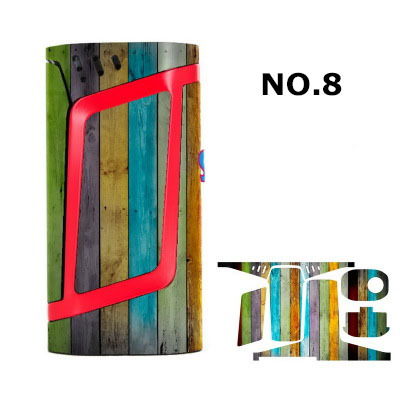 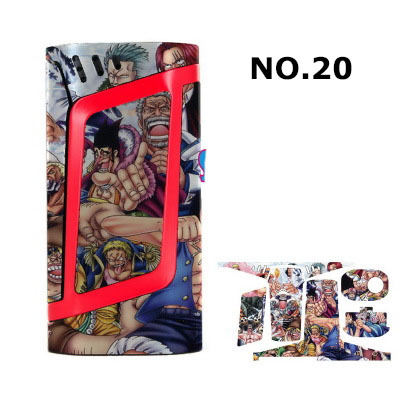 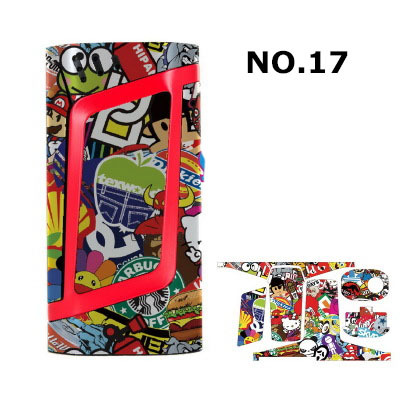 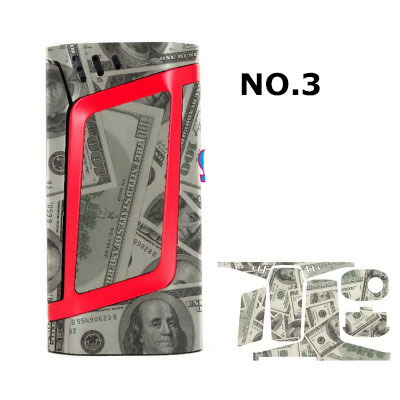 not only the vape skins will protect your mods, but it also let it looks fashionable and Individuality. 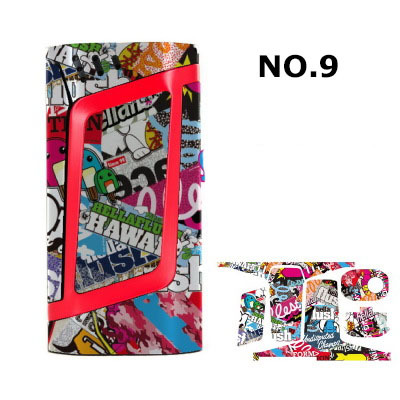 design are like pictures shows below. select your design choice, from the drop-down menu.